Wonderful opportunity! 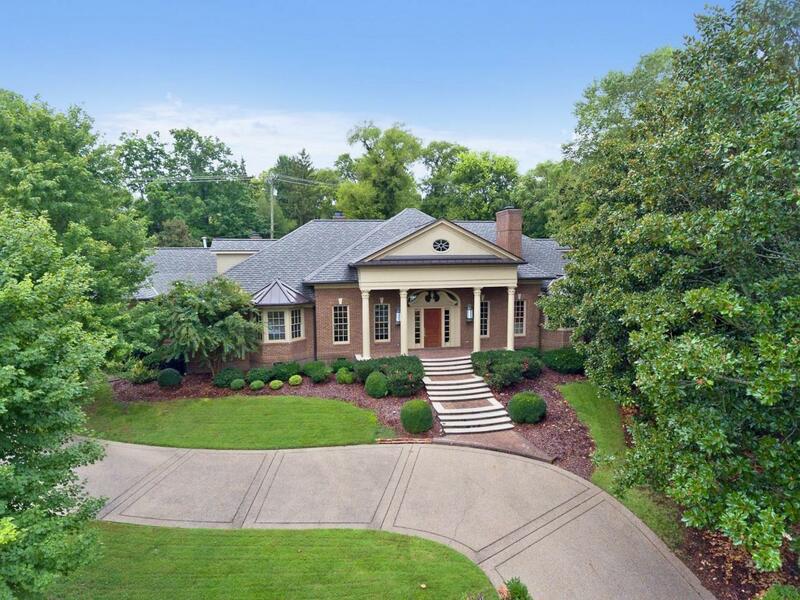 Lovely Georgian style all brick home in GREAT location. High ceilings, hardwood flrs throughout. Marble baths, large rms, all ONE LEVEL living! 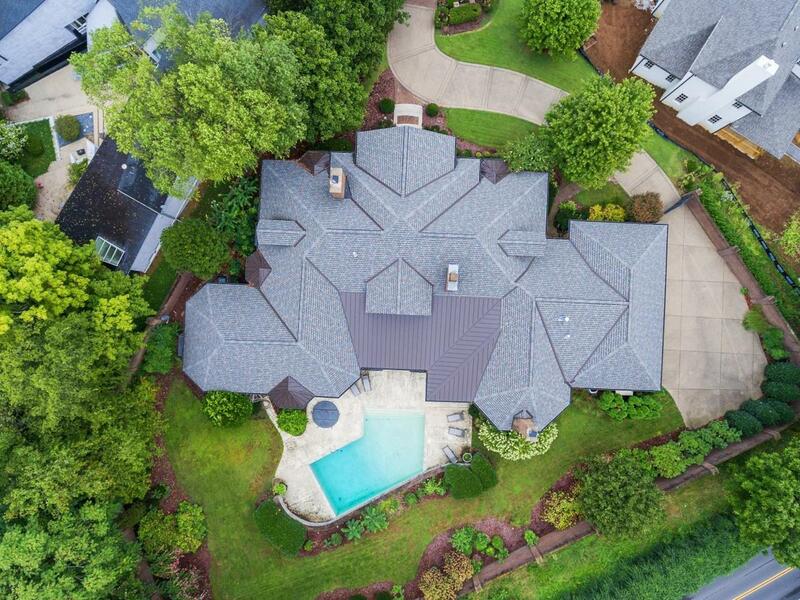 Pool/hot tub/outdoor shower, 3-car garage & tons of storage! Roof, HVAC, Wtr heaters ALL less than 6 yrs. old. Impeccably maintained, one owner custom built home!